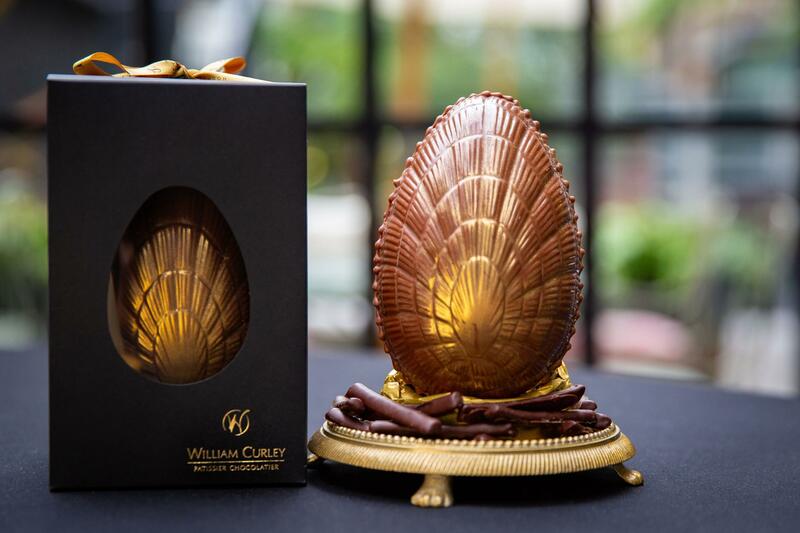 London-based Scottish chocolatier William Curley has created a lavish Easter egg exclusively for Blakes Hotel. 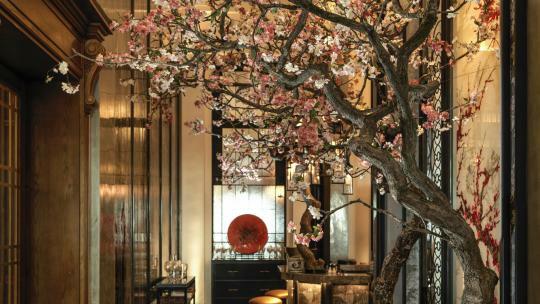 Housed in a sophisticated black box, the design and flavours have been inspired by the decadent Anouska Hempel-designed hotel and its fusion of Western and Eastern influences. Crack open the milk chocolate egg to find exotic orangettes and ginger coated in dark chocolate. Founded by accomplished inventor Kerr Dunlop, Choc on Choc is renowned for its imaginative designs that transform everyday objects and culinary staples into chocolate, from cutlery to vegetables. 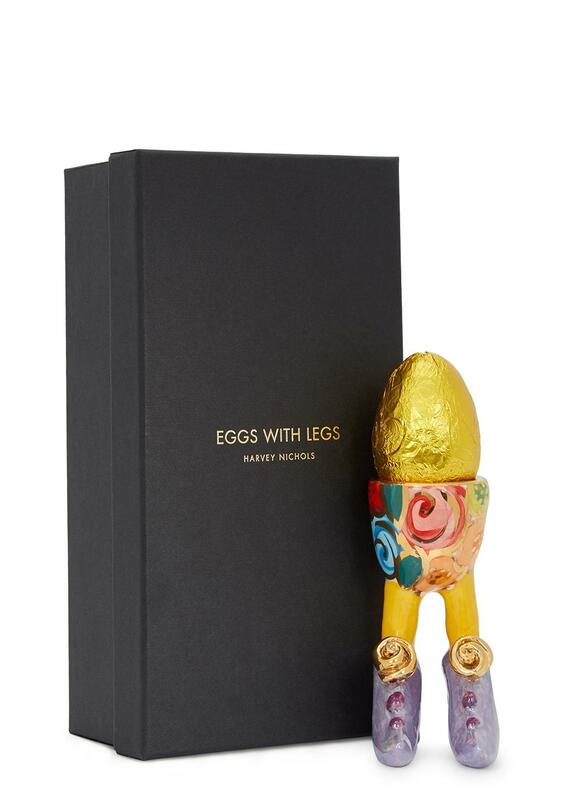 The British chocolatier has launched a range of handmade Easter eggs, which are as unique and perfectly crafted as you might expect. Our personal favourite is this white chocolate giant ostrich egg, playfully topped with edible glitter. This 'big lovely heart egg' is just as described. 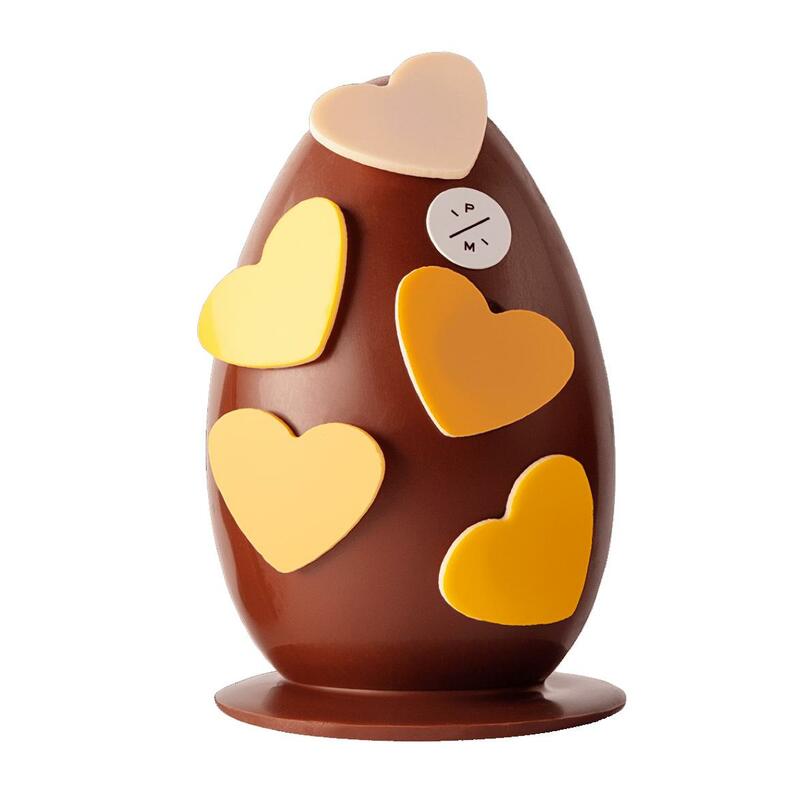 Created by master chocolatier Pierre Marcolini, it is made with silky milk chocolate and emblazoned with white chocolate love hearts. We don't normally encourage breaking hearts, but crack open this egg to find a generous assortment of moreish mini eggs. 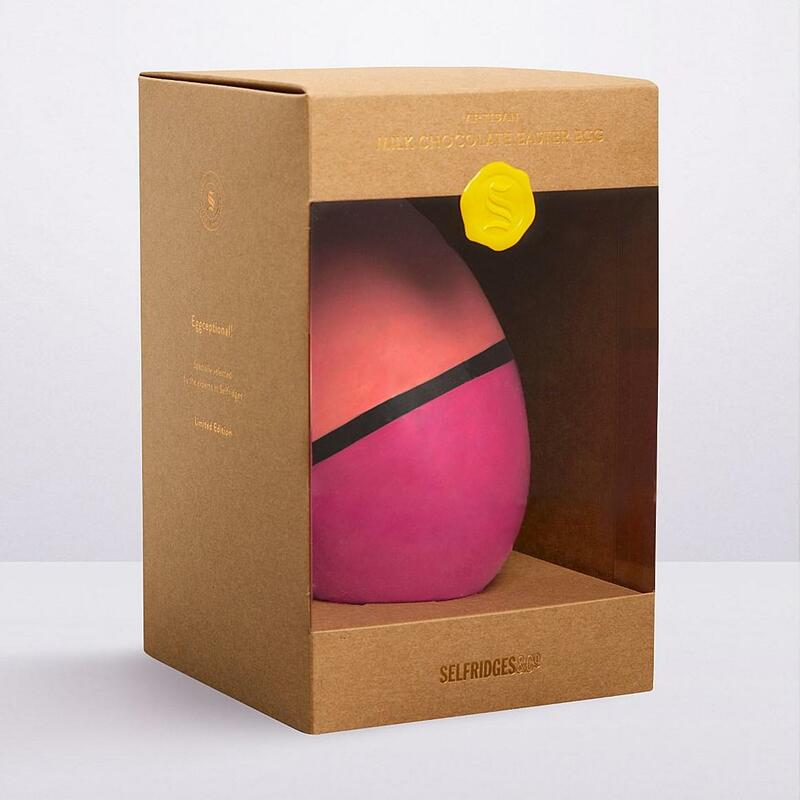 This chic, popping pink chocolate egg by Selfridges has been hand-painted by artisan chocolatier Baravelli's for an Easter treat that looks as good as it tastes. 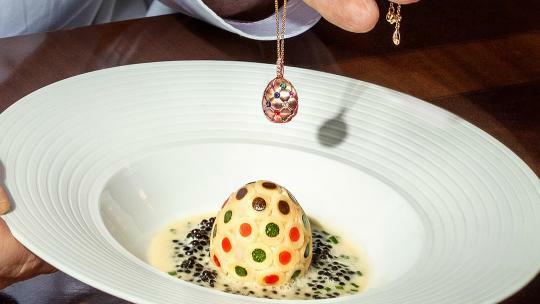 Claridge's has unveiled a limited-edition easter egg, and it's just as sophisticated as one might expect. Inspired by its iconic black and white lobby of the five-star hotel, the elegant egg has been handcrafted in milk, white and dark versions. Each one is generously filled with a selection of hand-made salted-caramel gull’s eggs. 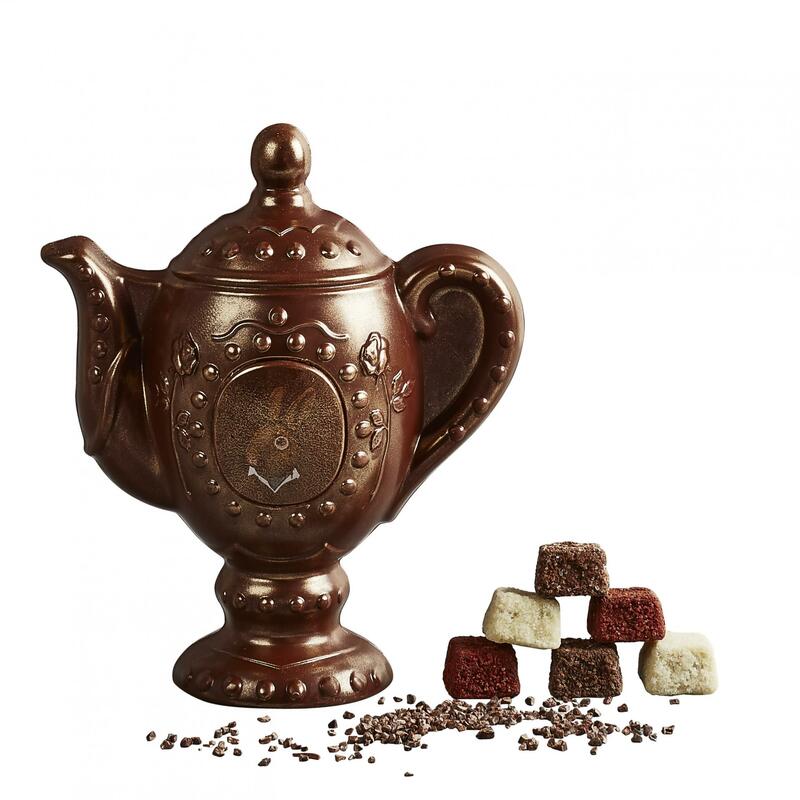 A chocolate teapot may not be the most practical, but it certainly proves the most delicious option this Easter. Inspired by the Mad Hatter's Tea Party, this whimsical creation is crafted from creamy milk chocolate and finished with a lustrous golden shimmer. Heston's design is accompanied by cocoa nib 'tea leaves' and crunchy 'sugar cubes' for the perfect, chocolate-fuelled tea party. 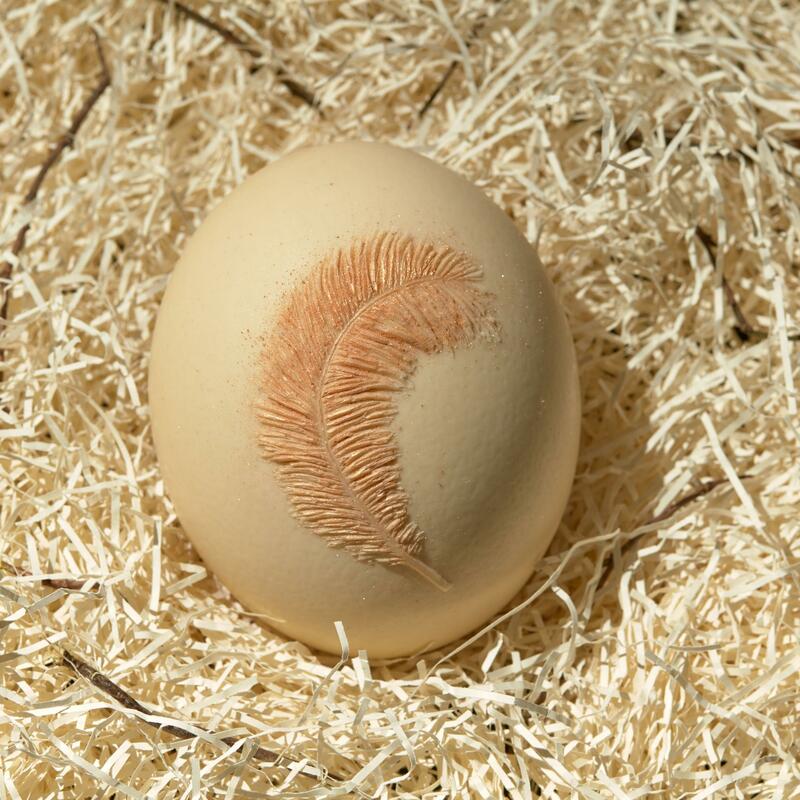 Certain to ruffle some feathers, Hotel Chocolat's Ostrich Easter egg is one for sharing (or not, we won't tell). 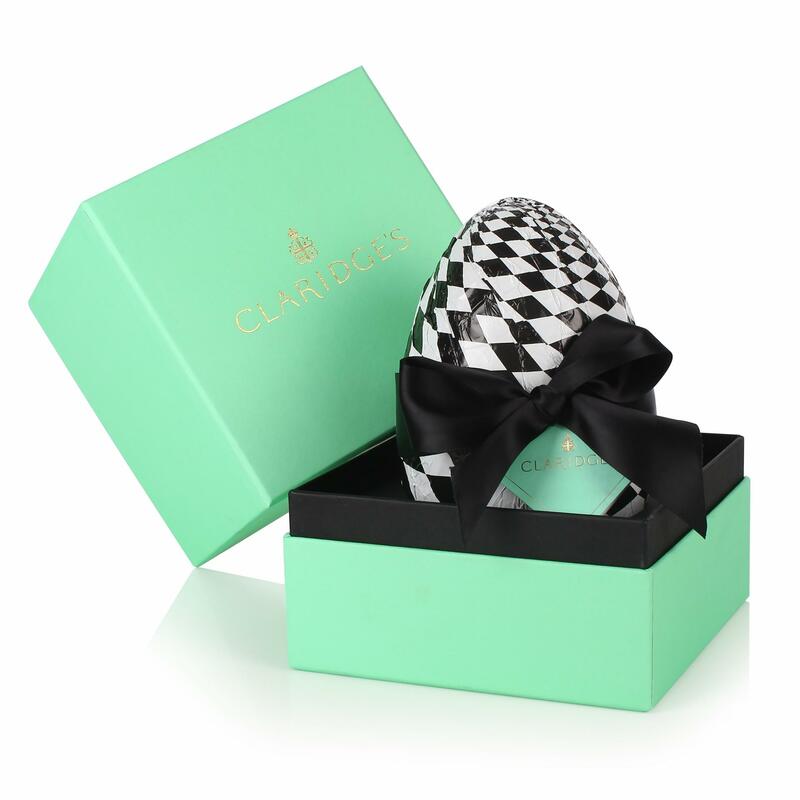 The giant Easter egg comes in two flavours - dark and original - both of which are paired with decadent chocolate boxes. This unique product comprises a total of over a kilo's worth of chocolate – maybe it should be shared after all. Eggs with legs? Yup, you read that right. 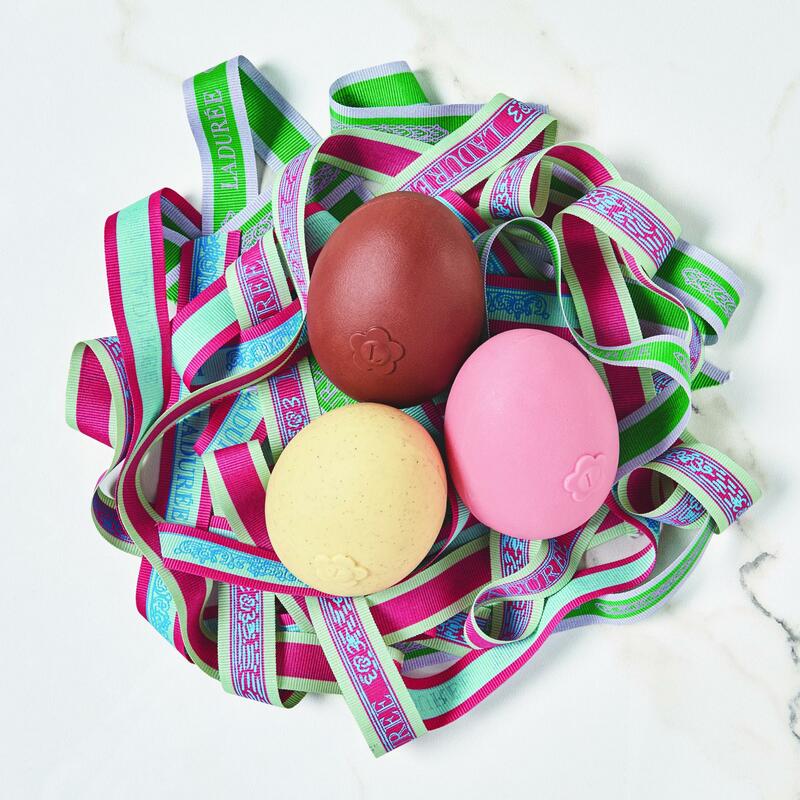 This Harvey Nichols Easter egg comes in a hand-painted cup, so you can have a colourful keepsake long after the chocolate is consumed. 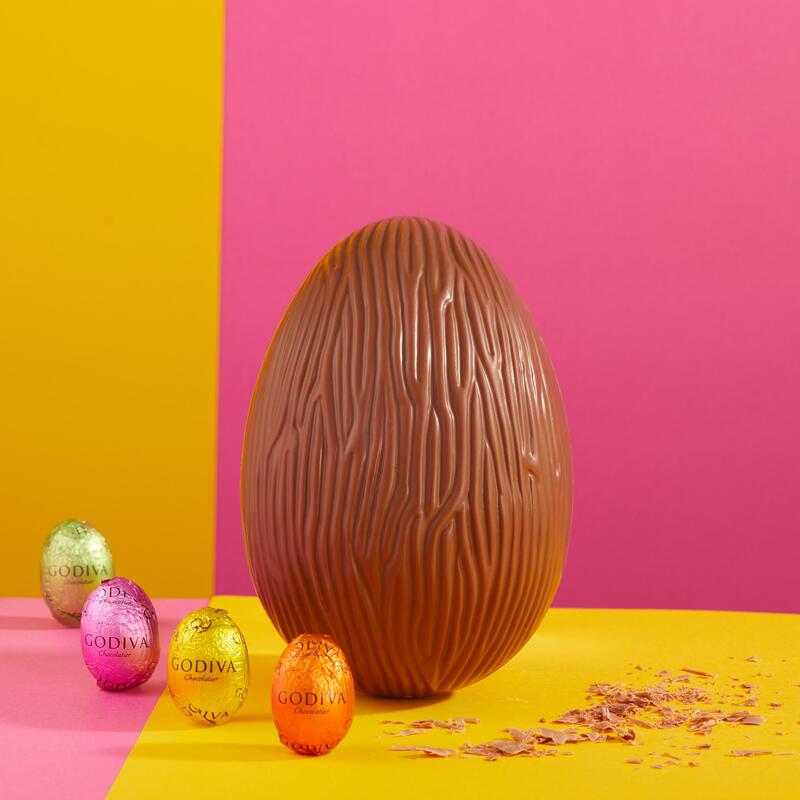 Master Belgian chocolatier Godiva has launched a sweet selection of Easter treats, including a milk chocolate Pixie Easter egg. 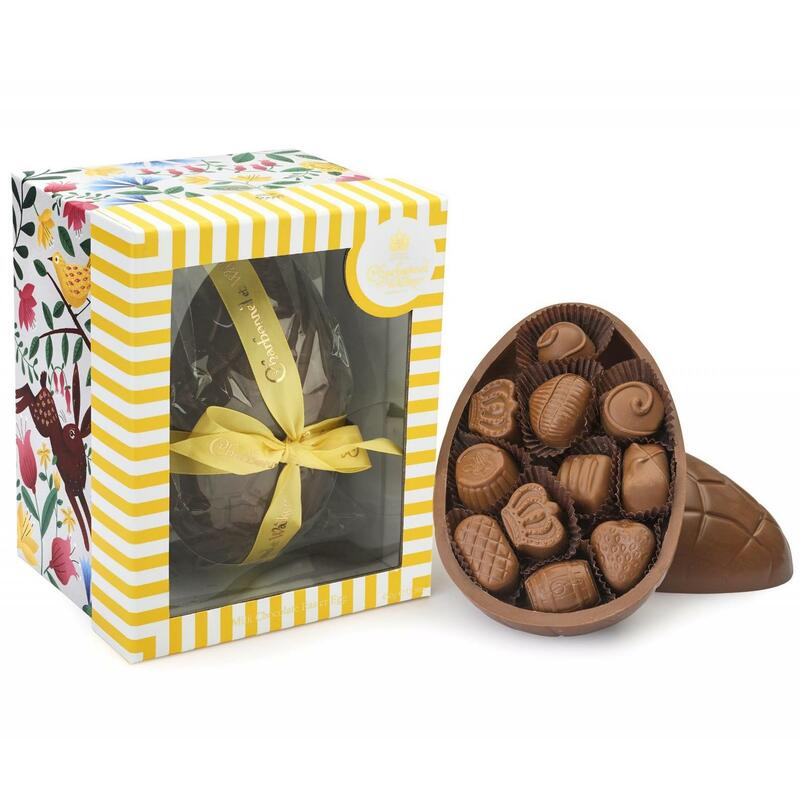 Packaged in a spring-inspired box, the textured milk chocolate egg comes with a selection of brightly wrapped chocolate pops in white, blanc, and lait praliné. 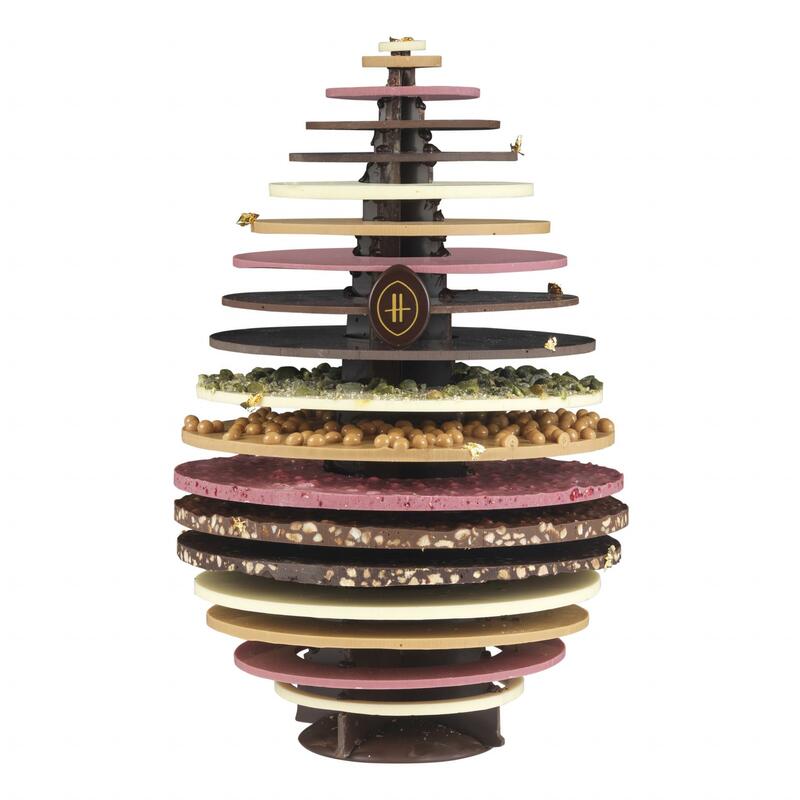 This egg, created by Harrods' head pastry chef Alistair Birt and his team, features nineteen circular layers of decadent chocolate. The delicious work of art is topped with an edible gold leaf and the Harrods stamp. With only 50 eggs made, and time running out, make sure to get your hands on one before you miss out. The luxury French brand has produced a range of gorgeous Easter products, including cute bunnies and classic eggs. The delicious eggs are filled with chocolate figurines so you'll be gorging for weeks. 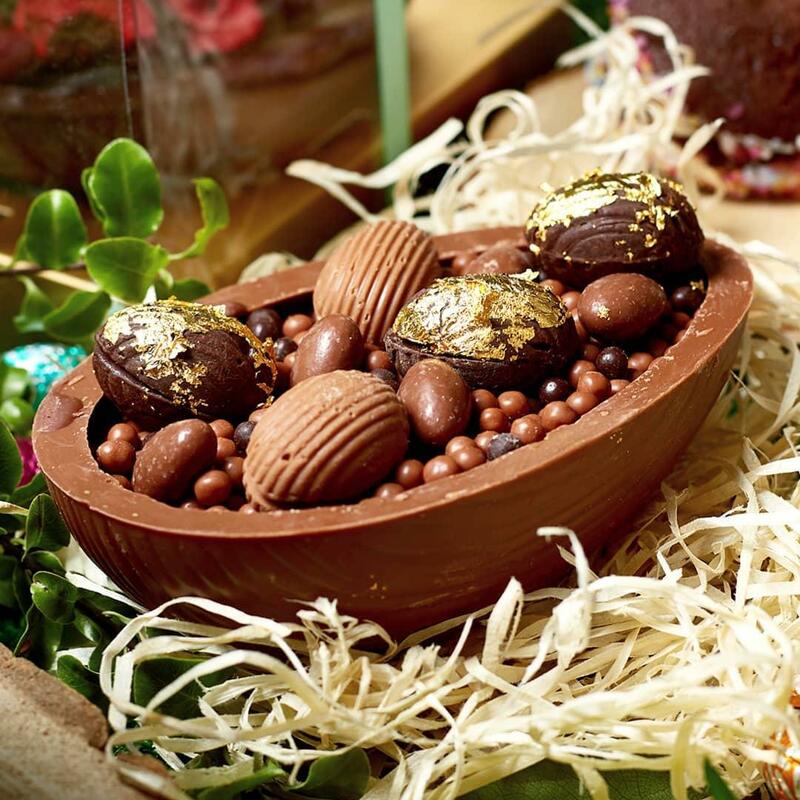 The ultimate indulgent Easter treat comes from Cutter and Squidge, known for using only natural ingredients. 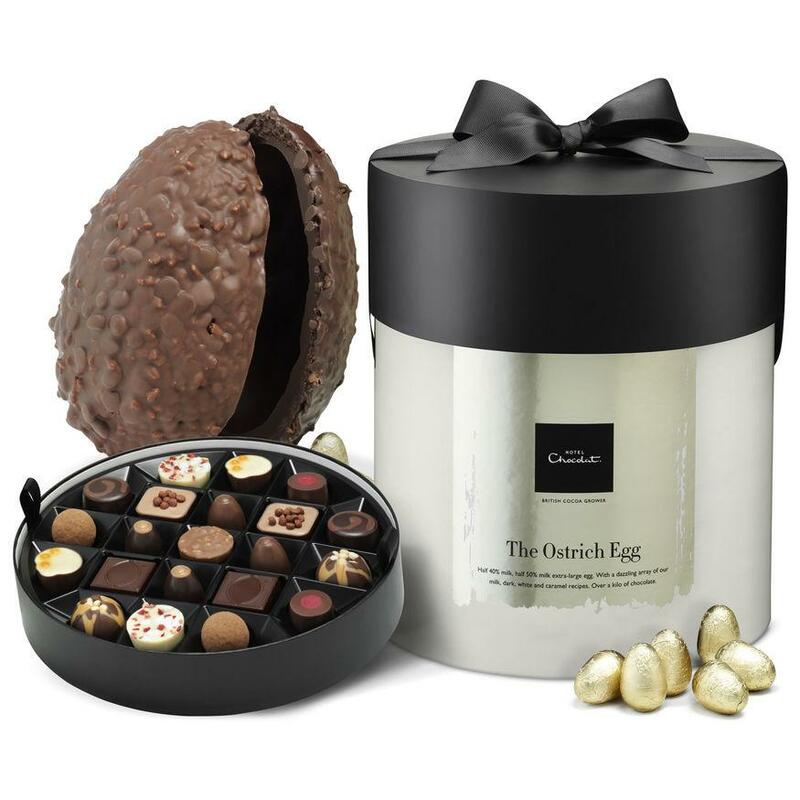 The British confectioner's Billionaire Easter egg packs a milk chocolate half eggshell with crunchy chocolate crumb, salted caramel and creamy dark chocolate ganache, topped with mini eggs and crispy pearls. 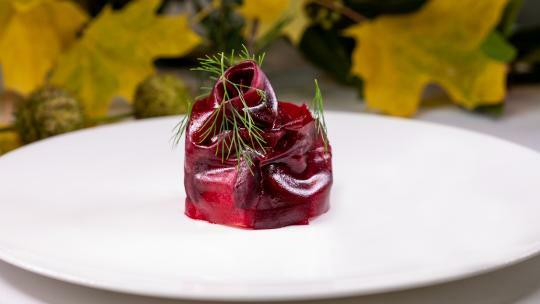 There is also a vegan-friendly option available, which uses dried fruit.